Our childhood would have been so boring without cartoons. 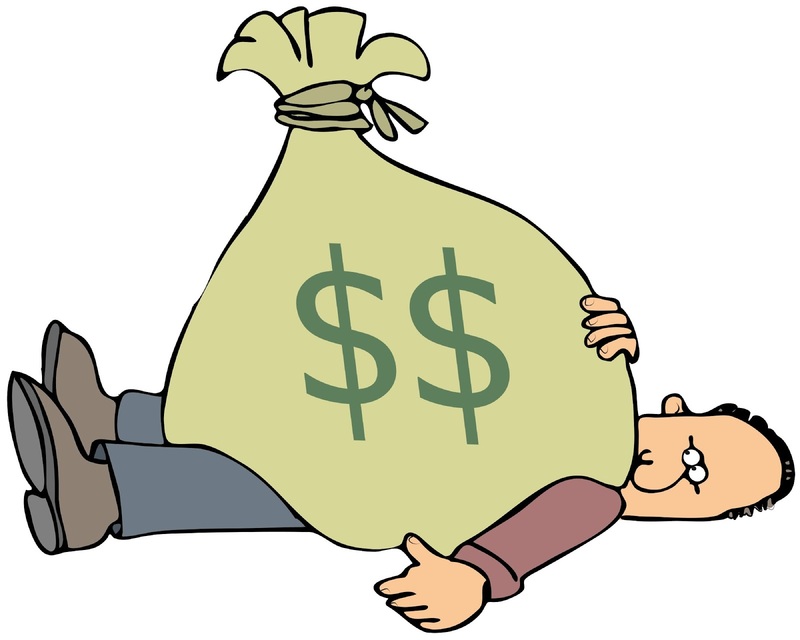 For watching cartoon shows some might have got beaten by their moms, some might not have completed their homework or some might have even bunked their school. These are some cartoon shows from 90’s which will make you nostalgic for sure. In Pokemon universe, a Pokemon trainer when encounters wild Pokemons, they can catch them by throwing a specially designed pokeball. Ash Ketchum finally becomes 10 year old and he is excited to start his journey to become a Pokemon trainer. He is supposed to take a Pokemon from professor Oaks. 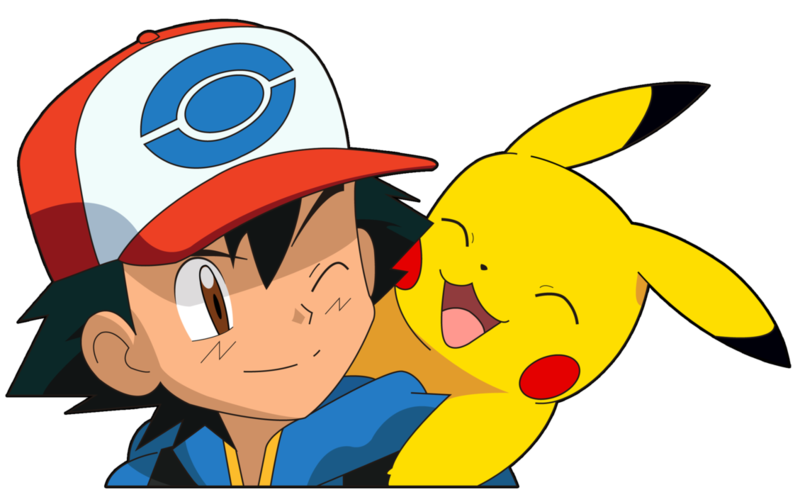 But as he was late, Ash has no choice to take naughty Pikachu with him on the journey to become a Pokemon trainer. 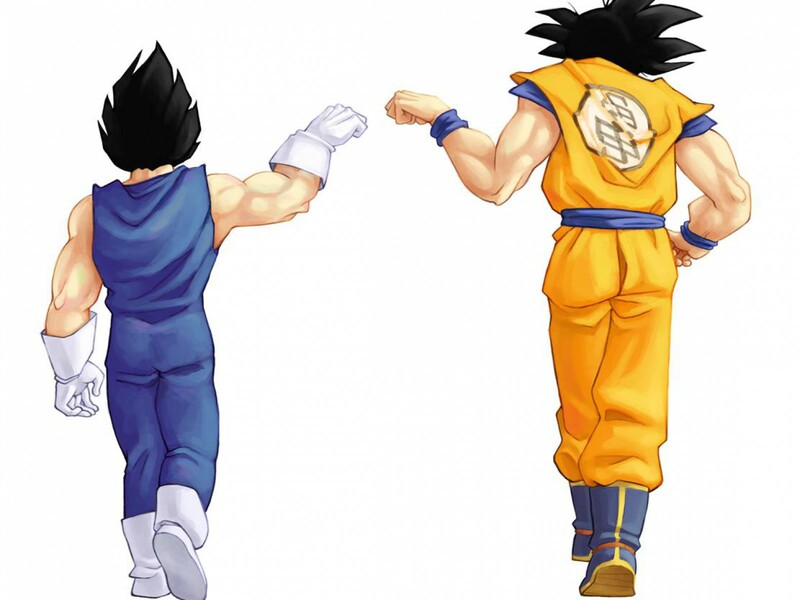 Dragon Ball z is an adventurous series of Goku and his companion who always save the earth from various villains who are having destructive powers coming from other planet to acquire or destroy the planets. Dexter is a genius boy who keeps his secret laboratory away from everyone. Only DeeDee knows about that laboratory. 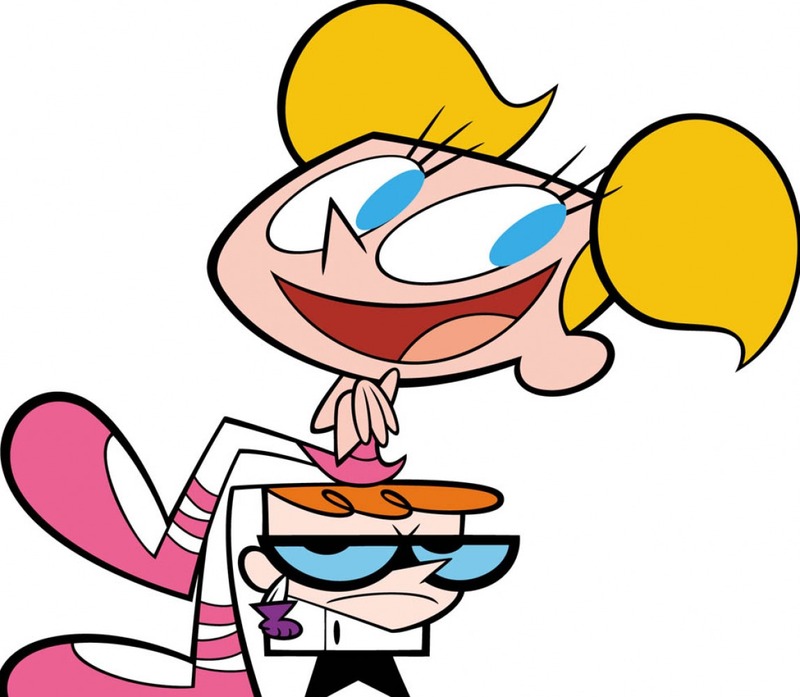 Dexter always tries to keep DeeDee away from laboratory as she always annoys him and thus his experiment fails every time! Baloo the Bear! Who will forget everyone’s favorite and best pilot ever in Usland! TaleSpin is a story consists of adventures of Baloo and his chumps. The adventures consist of encounter with air pirate named Don Karnage. 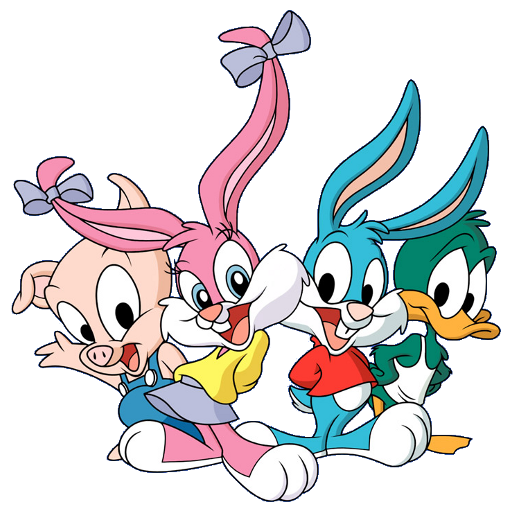 A gang of toons just made our childhood awesome. Bugs Bunny, Plucky Duck, Tweety, Furrball, and all of them were our tony childhood friends. 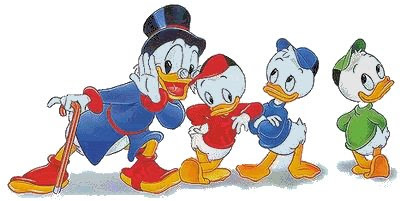 Duck Tales is a story of various adventures between Uncle Scrooge who is a serious businessman who is the richest duck in the world, and his three grandnephews Huey, Dewey and Louie. 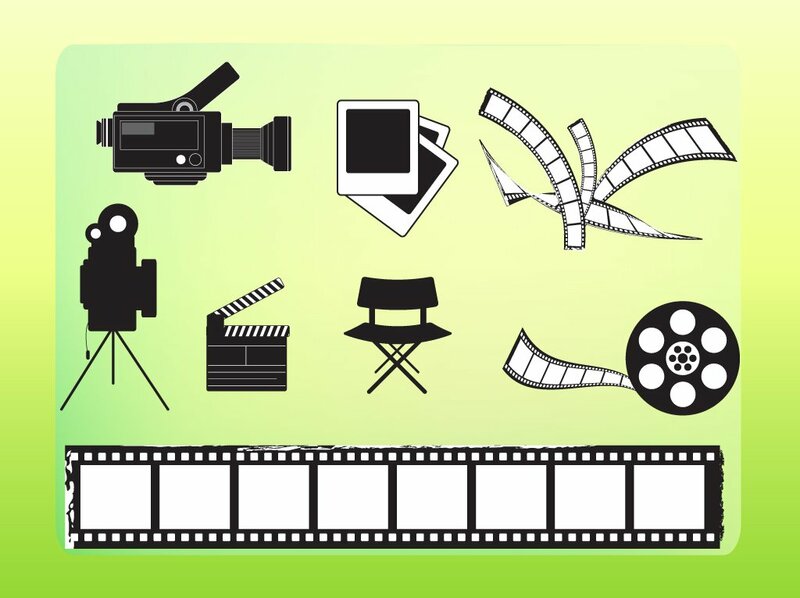 We are Professional Animation Video Makers , if you need any services then let us know.